With the number of pub-singing events we’ve laid on for you next week, you’ve really no excuse not to make at least one of them. First up is our London Double-Choir Special on Monday November 13th. We can still squeeze in a couple of altos & a bass so follow this link if you want to come along. The following evening (Tuesday November 14th) sees the return of Counterpint at the Canbury Arms. We’ve got room for 2 sopranos, 1 alto & 2 tenors so if you’re interested, here’s where to go. 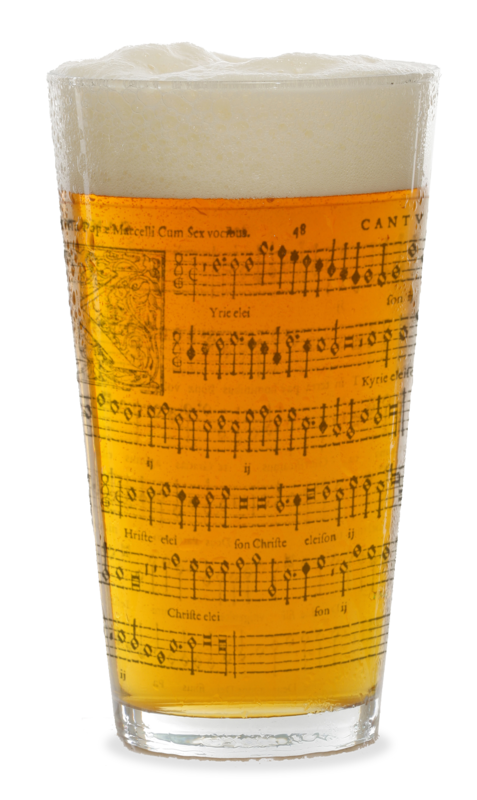 Finally, on Sunday November 19th we have our inaugural Polyphony Down the Pub Brighton session. Remaining places are for 2 sopranos and 2 altos so here’s where to grab them. By the way, a while back some of you expressed an interest in going for ‘The Triple’; I’m not sure if anyone has actually gone ahead and booked all 3 but if you have, you have both my admiration and my sympathy. Next Next post: Back-to-back brilliance!